February 1, 2019-What is the sign that spring is on its way? To some people, it is hearing a bird chirping or a warm day and to baseball fans, it’s the opening of Spring Training. For New York soccer fans, the first sign of spring is the Long Island Junior Soccer League (LIJSL) Convention. 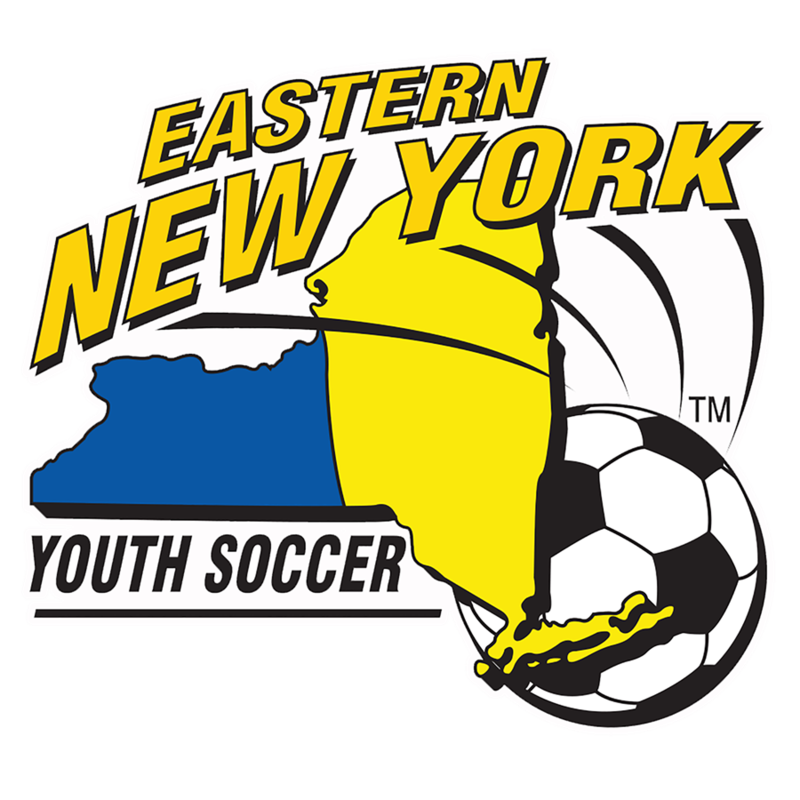 With 1,600 travel and premier teams, the LIJSL is the largest league in the Eastern New York Youth Soccer Association (ENYYSA) and its convention is one of the world’s largest soccer conventions. 10,000 soccer fans are once again expected to attend the 37th Annual LIJSL Convention on March 8, 9 and 10 at the Huntington Hilton on Route 110 in Melville. Save those dates because if you’ve ever kicked a soccer ball, coached a team, refereed a game or cheered on your favorite player, there’s something for you at the LIJSL Convention! 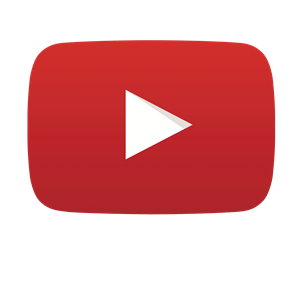 The fun begins at 7 pm on Friday night, March 8 with the Annual Awards Dinner as the Volunteer of the Year from LIJSL clubs will be honored. Also being celebrated are John Davis from the East Islip Soccer Club, the West Islip Soccer Club’s Gary Kofsky, Diana Riccardi of the New Hyde Park Wildcats and Robert Walters of the Baldwin Eagles, who will be inducted into the LIJSL Hall of Fame that evening. • Three Long Island Legends Forum. Red Bulls coach Chris Armas, Red Bulls Academy Director Bob Montgomery plus former Cosmos goalkeeper and current commentator Shep Messing have a candid conversation about the state of the game. On Saturday at 3 pm in Salon D.
• A bilingual College Forum (English/Spanish) for high school freshmen, sophomores and juniors. The expert panel will talk about what every parent and player needs to know, including NCAA requirements, financial aid packages plus picking the college that’s right for you! 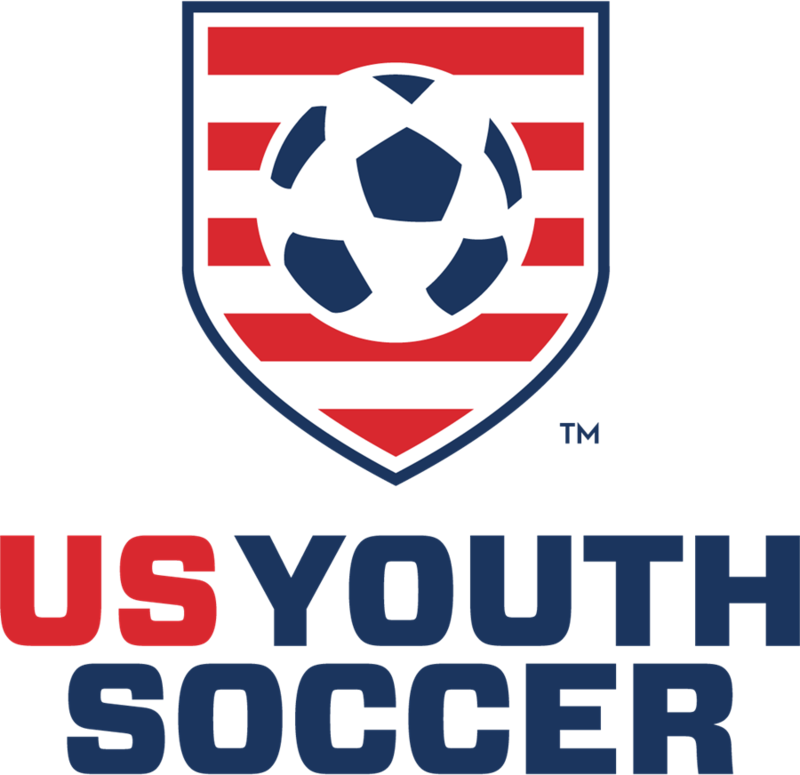 On Saturday from 1 to 3 pm in Salon D.
• United Soccer Coaches 4v4 Course, a three-hour lesson designed for those who will be coaching youth soccer players from 4 to 10 years of age. Sunday from 10:30 am to 1:30 pm in Salon D.
Or please contact the league at 631-648-9020.